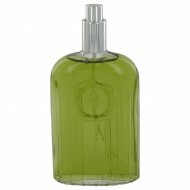 Launched by the design house of Giorgio Beverly Hills in 1996, AIRE is classified as a refreshing, g.. 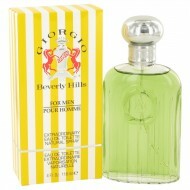 Launched by the design house of Giorgio Beverly Hills in 2000, G BY GIORGIO is classified as a refre..
From American designer Giorgio Beverly Hills, this spicy and sensual cologne is sure to draw first n.. 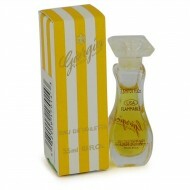 Launched by the design house of Giorgio Beverly Hills in 1982, GIORGIO is classified as a sharp, flo.. Released in 2016, Giorgio Glam is a fresh, floral perfume from Giorgio Beverly Hills. Top notes are .. 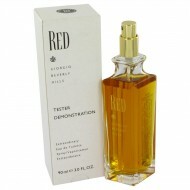 Launched by the design house of Giorgio Beverly Hills in 1989, RED is classified as a sharp, woody, .. 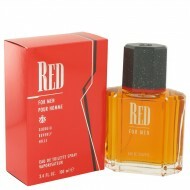 Introduced in 1991 by Giorgio Beverly Hills, Red is a masculine scent that is alluring. The top note.. 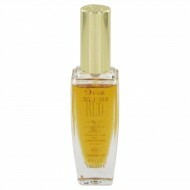 So You by Giorgio Beverly Hills is a new scent for the free-spirited woman who transends glamour and.. 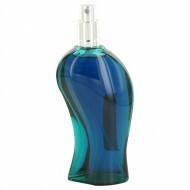 Launched by the design house of Giorgio Beverly Hills in 1994, WINGS is classified as a refreshing, .. 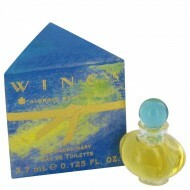 Launched by the design house of Giorgio Beverly Hills in 1992, WINGS is classified as a luxurious, f..